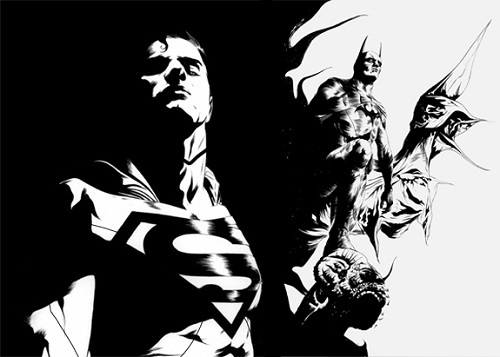 Batman/Superman is the new book coming in June by writer Greg Pak (The Incredible Hulk) and artist Jae Lee (The Inhumans). Set in the early days of The New 52, Batman/Superman is set to explore the interesting relationship between The Dark Knight and The Man of Steel. Before the reboot, Batman and Superman were like Sherlock and Watson. In the new 52, the relationship is much more of a “co-worker” relationship rather than a friendship. Batman/Superman will automatically be added to my pull list. The previous version of the book (Superman/Batman) was great all the way to the end. 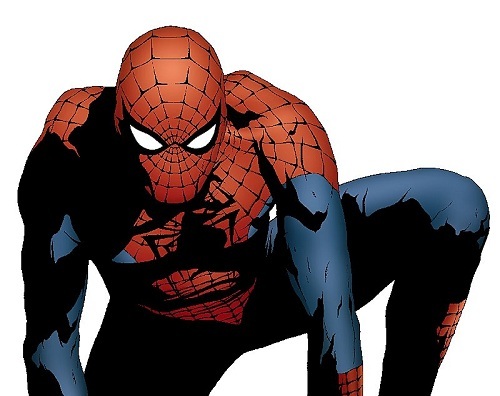 It featured all star creators taking on the two biggest characters DC has to offer. Greg Pak is a really solid writer. He’s responsible for my favorite Hulk story (Planet Hulk). This is his first go at the DC characters. Jae Lee is another story. I’ve never been a big fan of his work. I know a lot of people really love it, but it’s just not for me. His current work on Before Watchmen: Ozymadias is one a few books where I don’t hate it. I am interested to see his take on Superman. His style will be a very good fit for Batman, though. 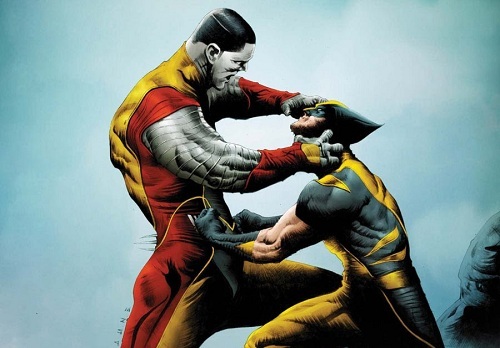 Here’s a look at Jae Lee’s work.